Your way to good eye health begins before you step into Imperial Eye. 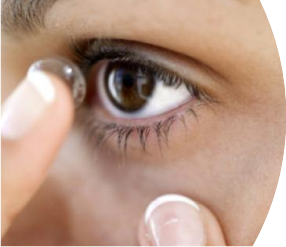 Through our specially tailored eye health procedures, we at Imperial Eye offer you nothing but the best. 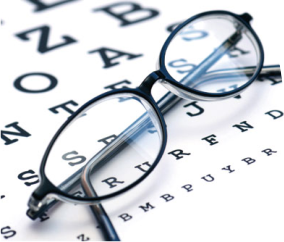 Our comprehensive eye examination involves a complete patient history followed by a total re-evaluation of the start of your eye condition. 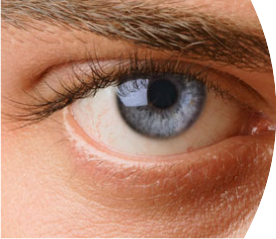 A full Visual Acuity (VA) test is performed to assess the visual health of your eye. Ophthalmoscopy and Funduscopy of your eyes' anatomy is examined. Further tests and exams are carried out in order to rule out certain diseases. 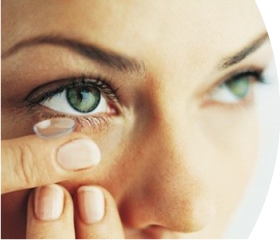 Whatever your condition, as stated before, a tailored procedure is reserved just for you. Below is a list of some of the tests that are included in our examination.